Welcome to Rhee TaeKwon-Do Maleny! Contact the Instructor today to arrange your Free Trial, or simply turn up at the times listed on this page. 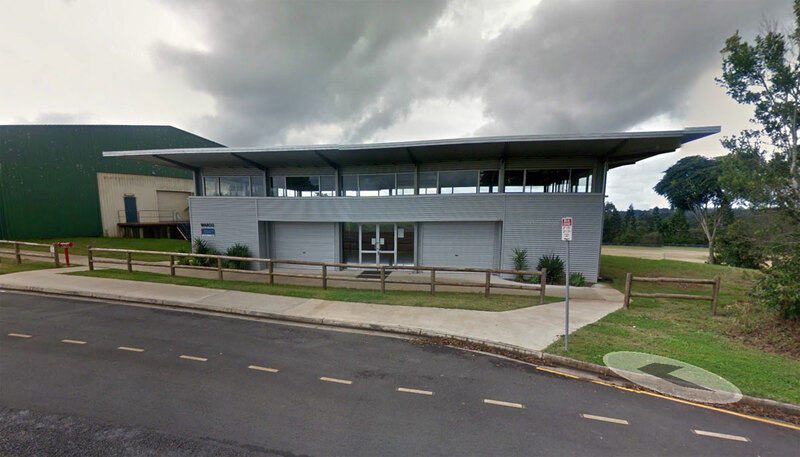 No training at Maleny on Monday 6th May due to a special event!